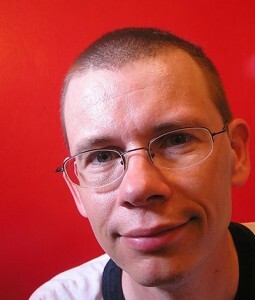 Tom Angleberger is the author of the bestselling Origami Yoda series, as well as Horton Halfpott and Fake Mustache, both Edgar Award nominees, and the Qwikpick Papers series. He lives in Christiansburg, Virginia. Visit him online at origamiyoda.com. By Tom Angleberger. Illustrated by Jared Chapman. By Tom Angleberger. Illustrated by Dan Santat. By Tom Angleberger. Illustrated by John Hendrix.